Have you ever wondered what is the next big thing in mobile devices category? 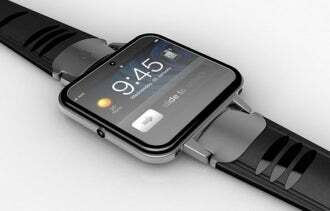 Recent trends in smartphone technologies is leading us to a new smart mobile device “smartwatch”.Google, Apple, Sony, Samsung, LG all are planning to bring their products in the market. If rumors are correct then we might see them by 2013 end or first half of 2014.